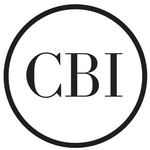 CBI's CEO, George Pino, sits down for a one-on-one. He shares his insights of how his definition of success in the commercial real estate industry has changed. Stayed tuned.